When you're in need of dependable chimney repairs and removal services, look no further than the assistance our capable company provides. 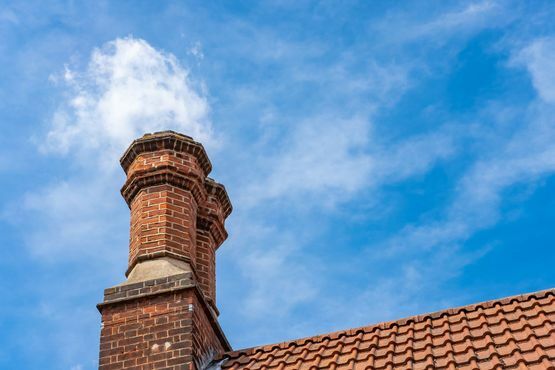 Based in Coventry, West Midlands, Porter Roofing works tirelessly to ensure that your chimney stack is safe and secure with our effective chimney repair services. It’s easy to keep your chimney in good order with Porter Roofing. 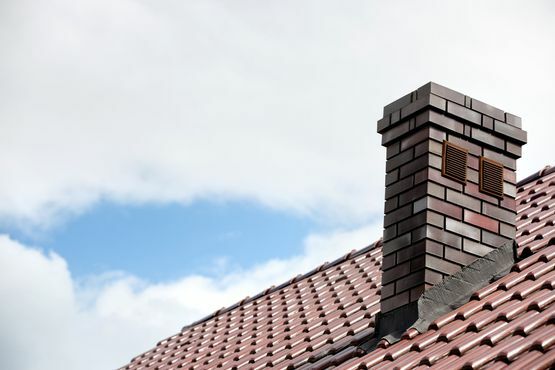 We carry out a wide selection of essential chimney jobs, including removals, rebuilds, and re-pointing. Expect a thorough and safe service when your stack needs to be taken down. We put up scaffolding in compliance with health and safety regulations, and then put up rubbish chutes that go into either a skip or one of our flatbed trucks. This allows all debris to be disposed of safely. Call today in Coventry, West Midlands, to discuss our chimney repair services.